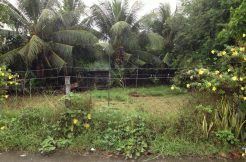 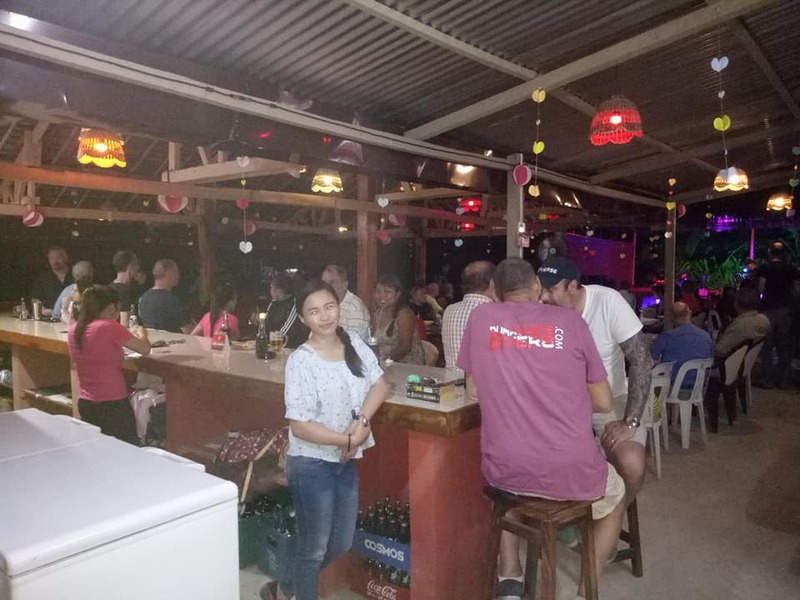 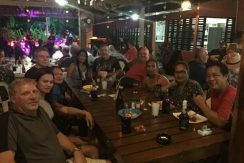 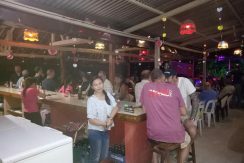 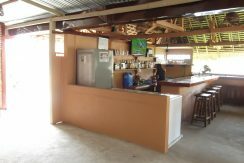 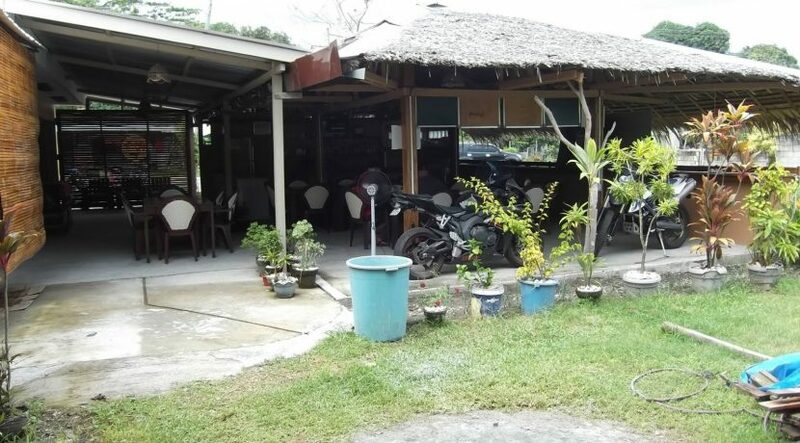 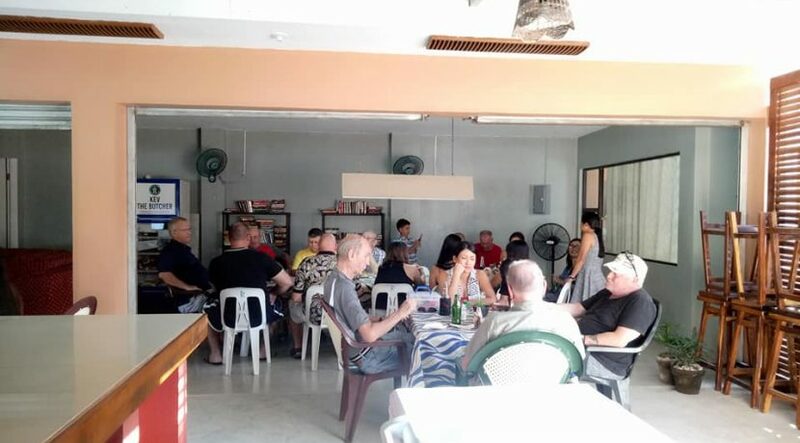 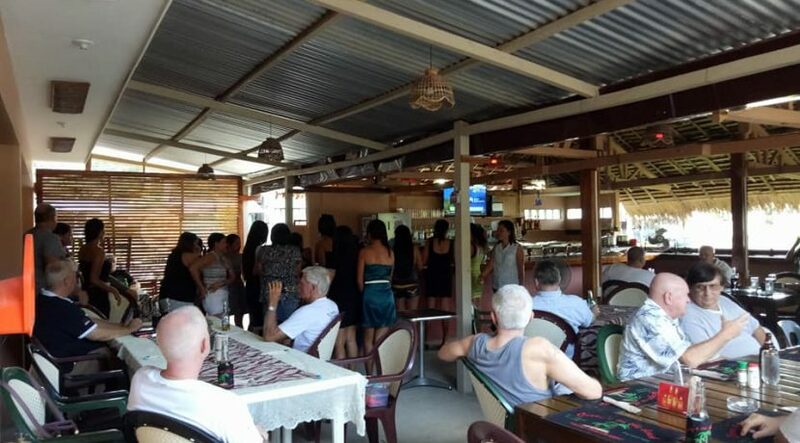 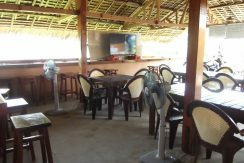 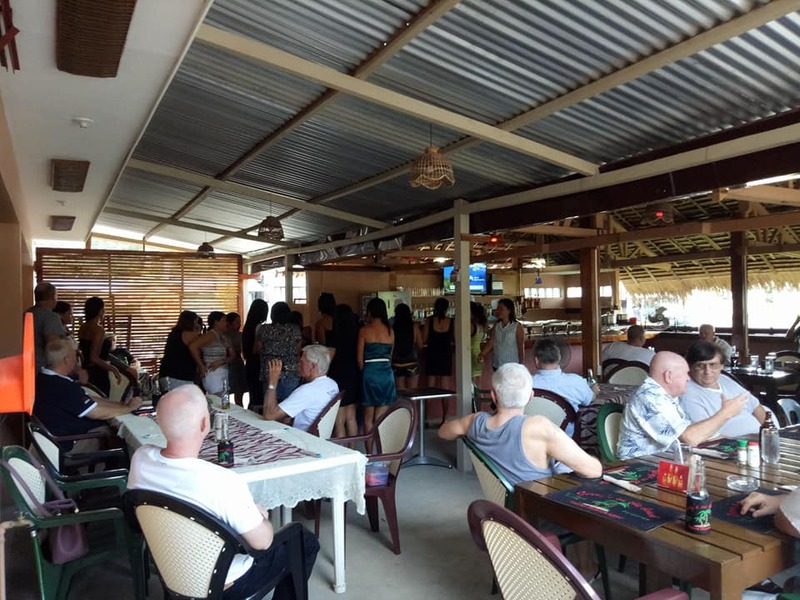 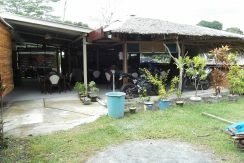 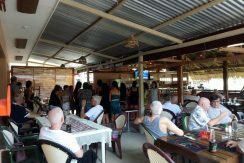 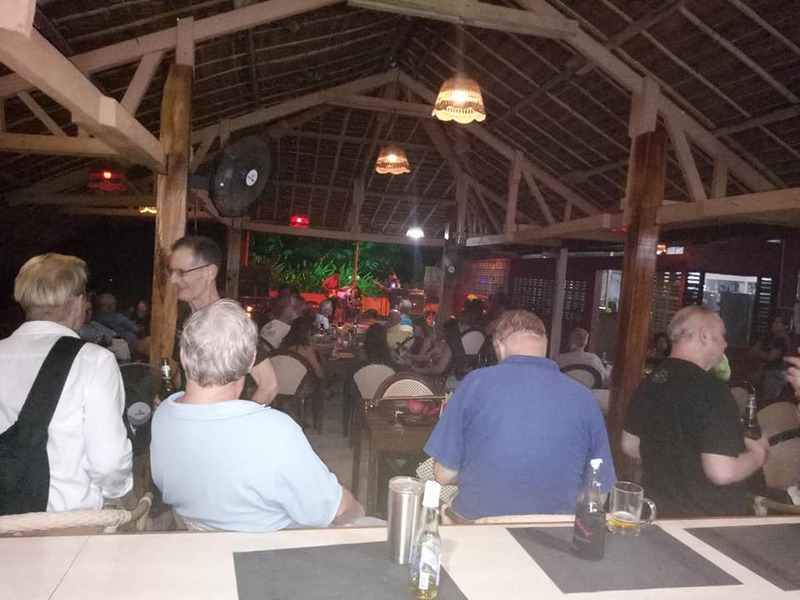 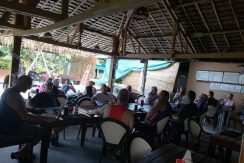 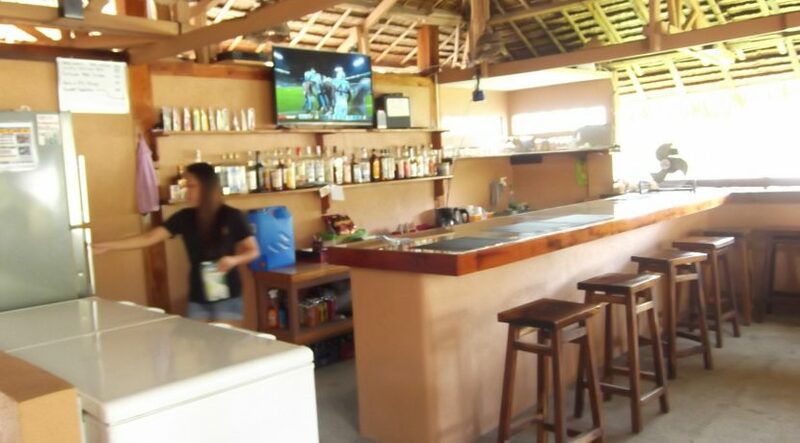 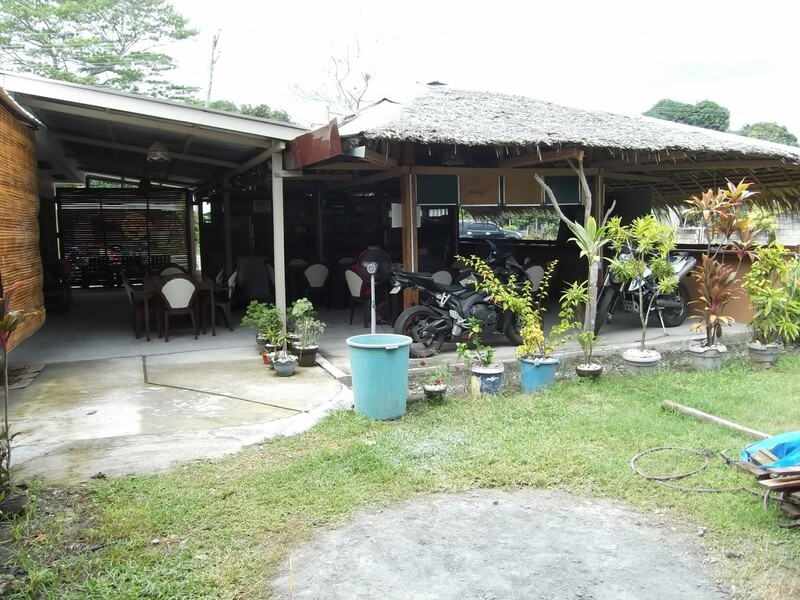 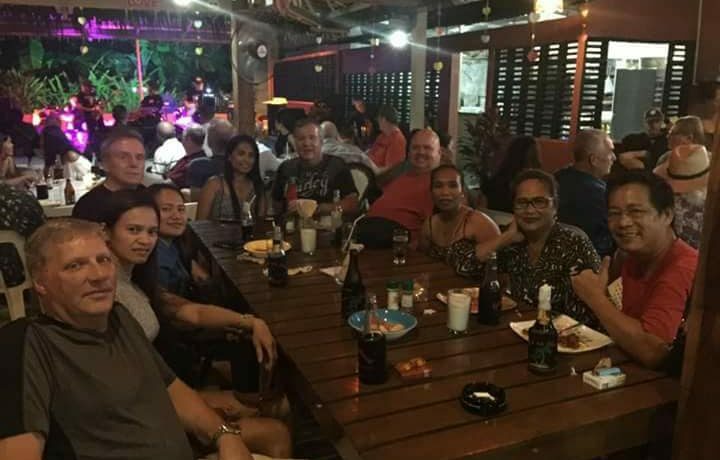 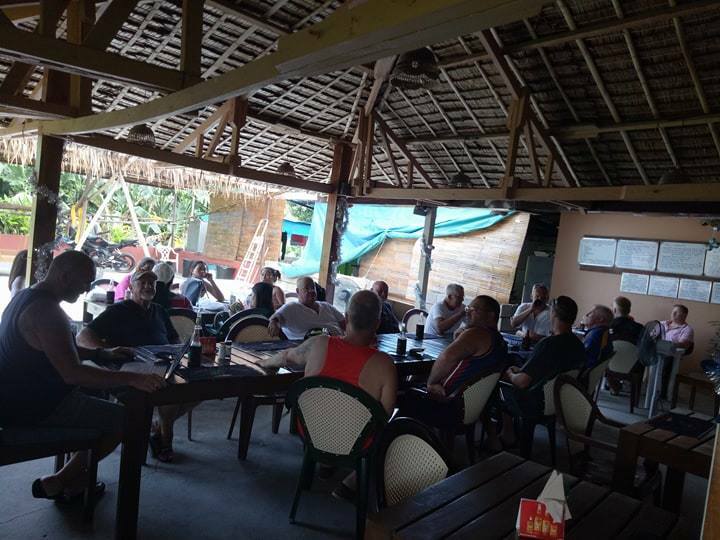 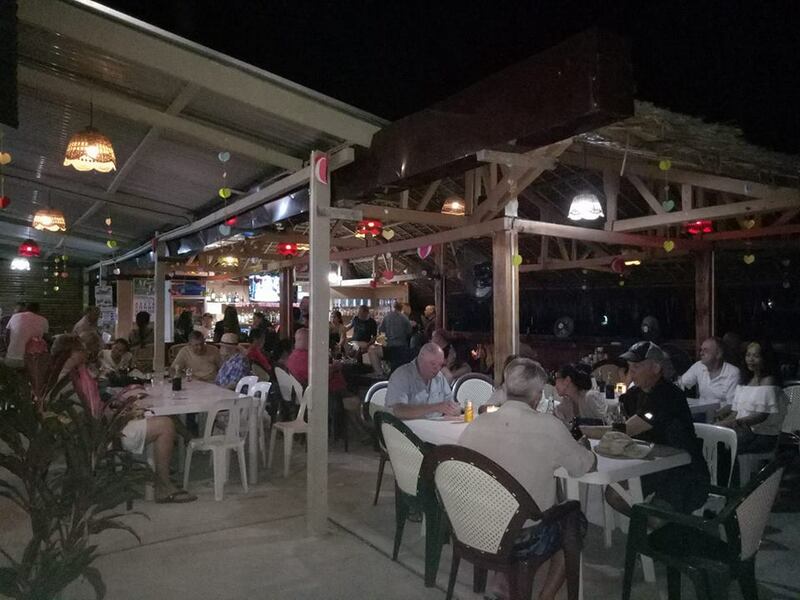 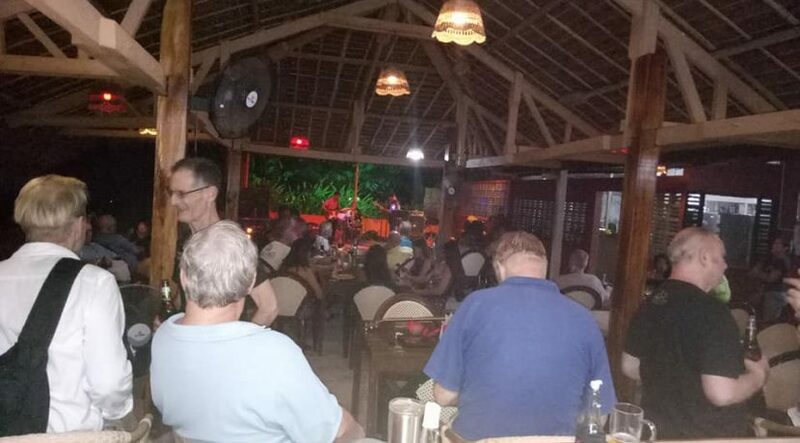 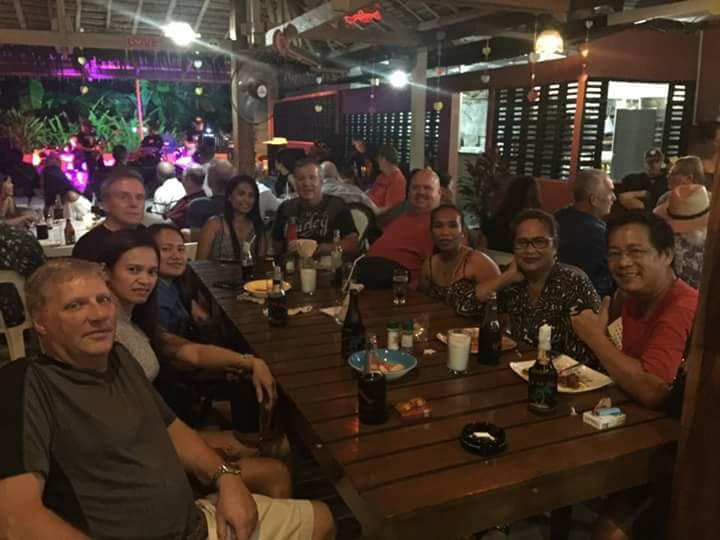 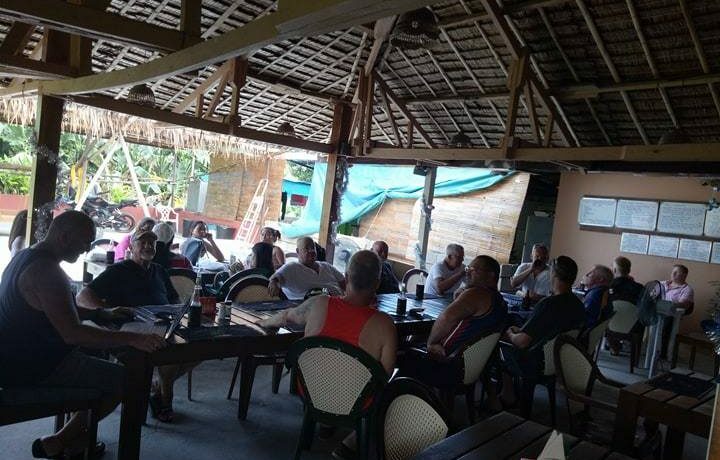 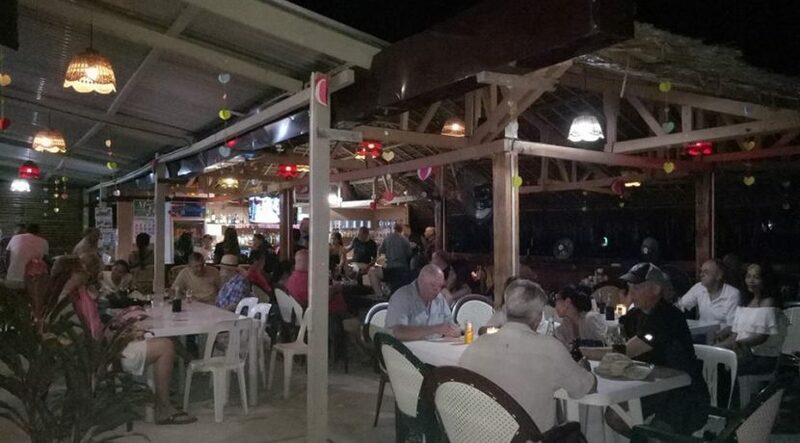 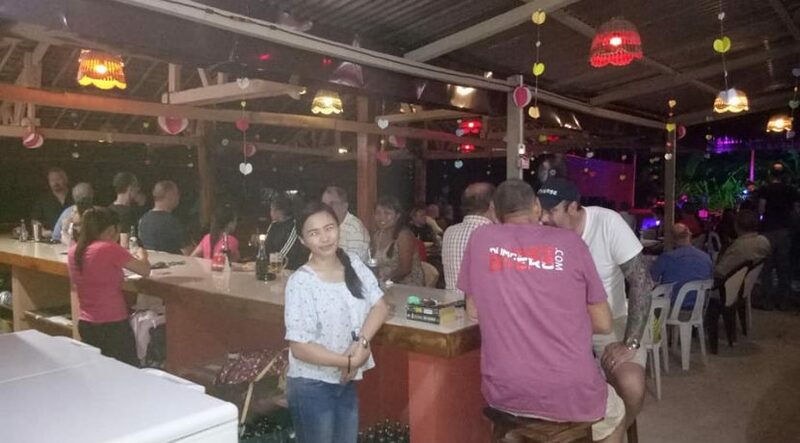 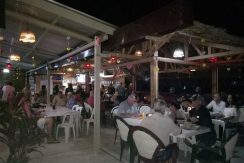 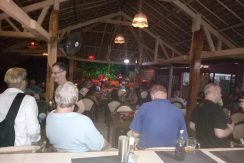 This restobar for sale is probably the most popular and profitable establishment of its type for expats in this region. 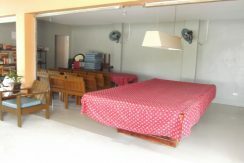 Sadly, due to health issues, the owner needs to sell. 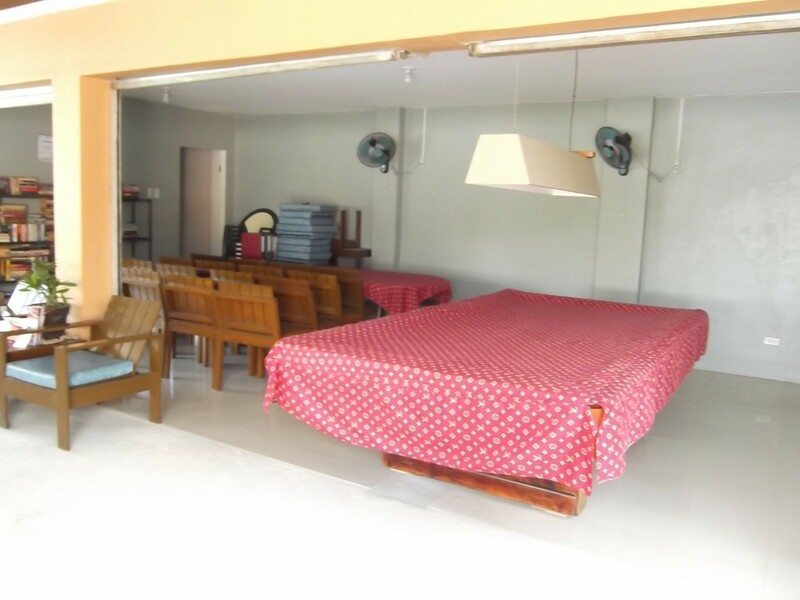 With a very attractive and inexpensive long term lease, overhead can be kept low while allowing the new owners many years to get their capital back and achieve a long term return on investment. 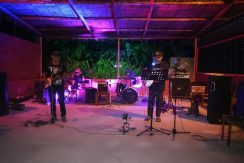 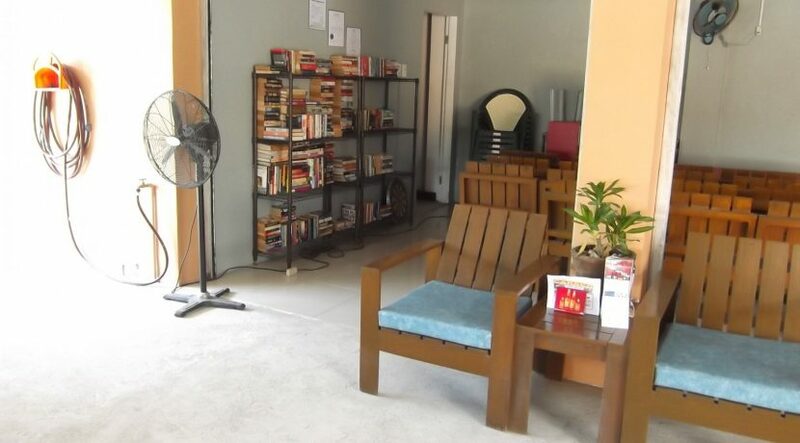 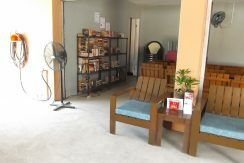 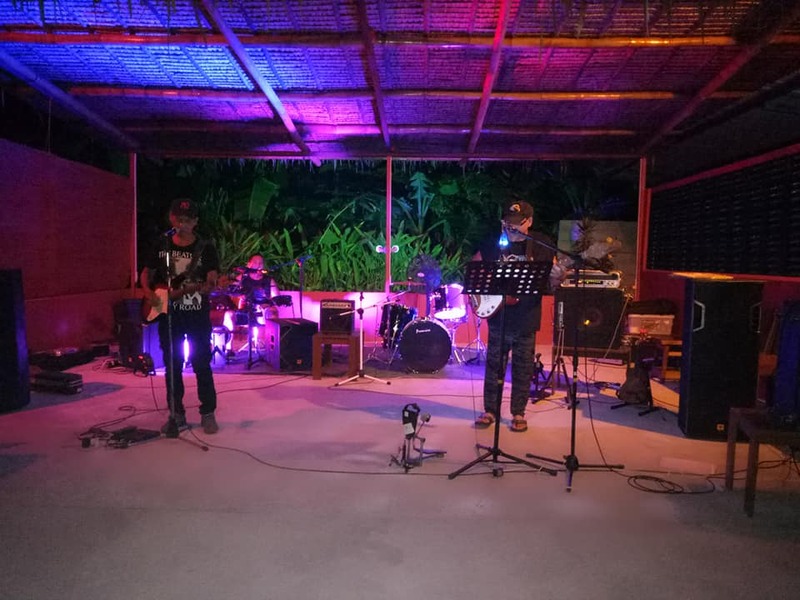 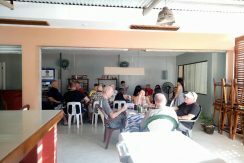 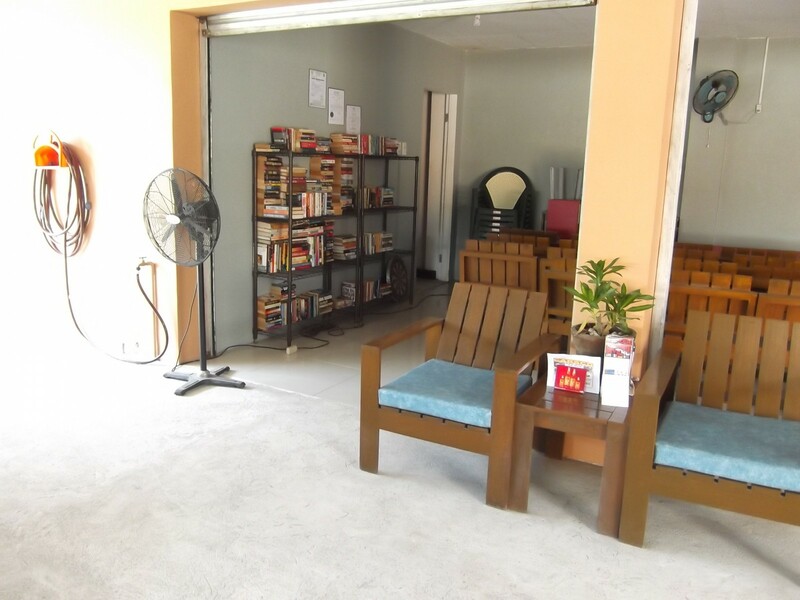 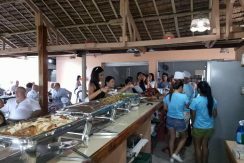 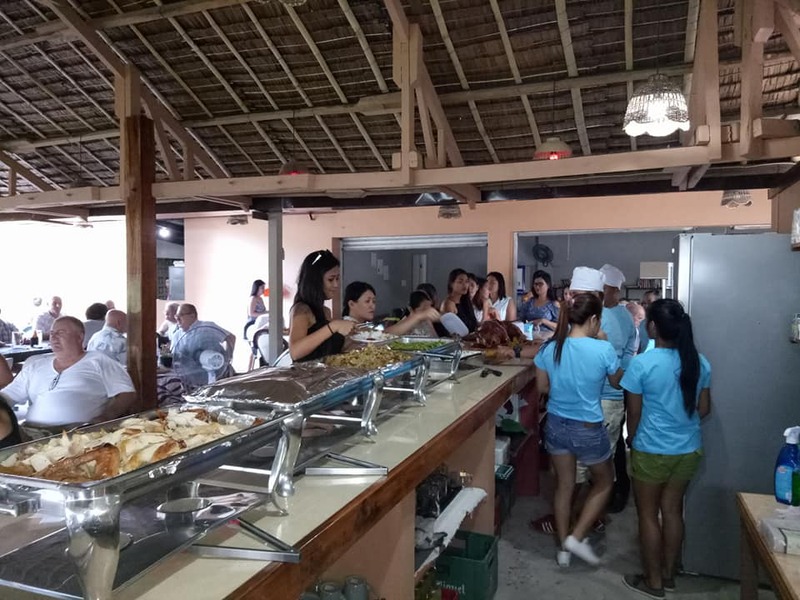 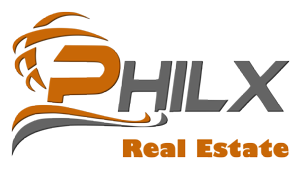 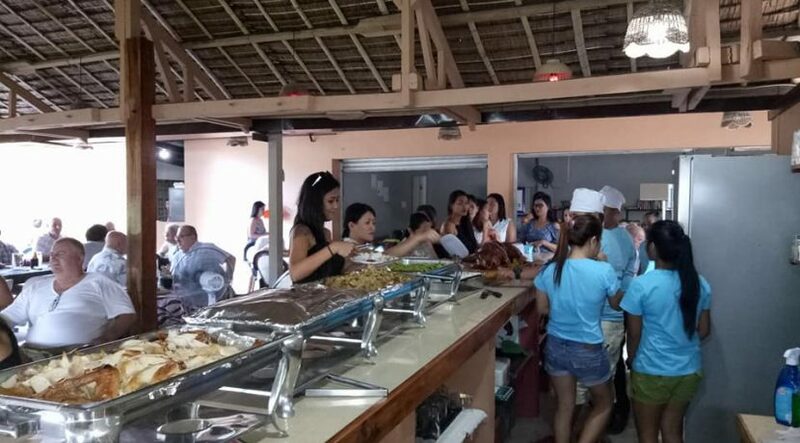 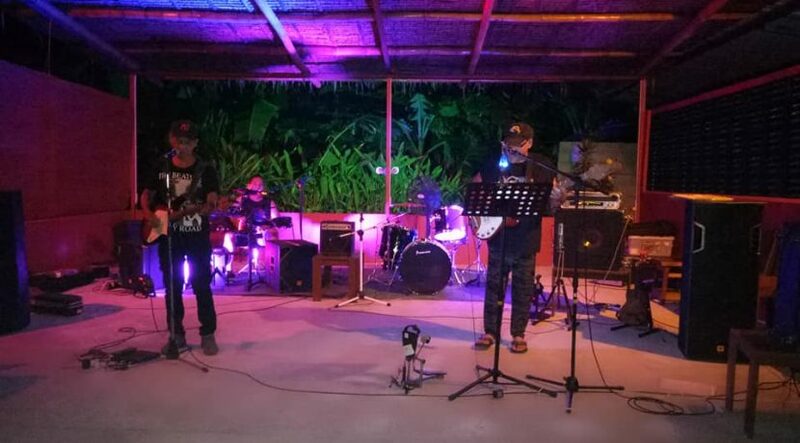 Situated on one of the most travelled roads in and around Dumaguete City, it has high visibility, and after people have ventured in the doors, they have come back time and again for the comfortable atmosphere, great food and affordable prices. 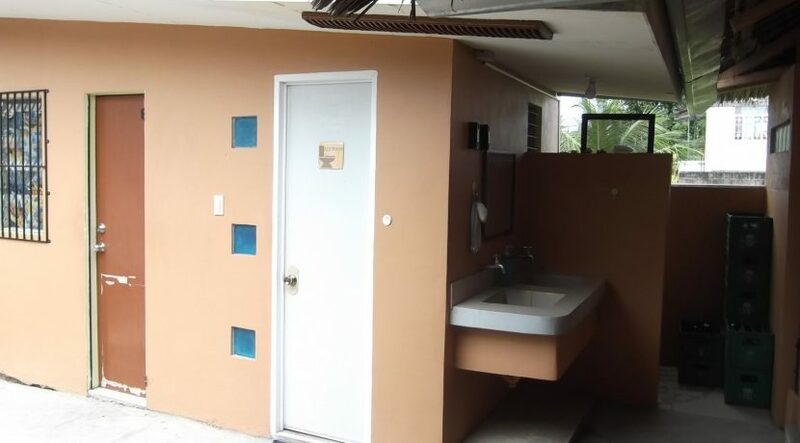 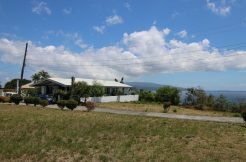 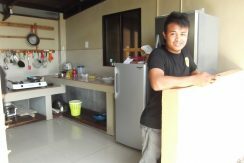 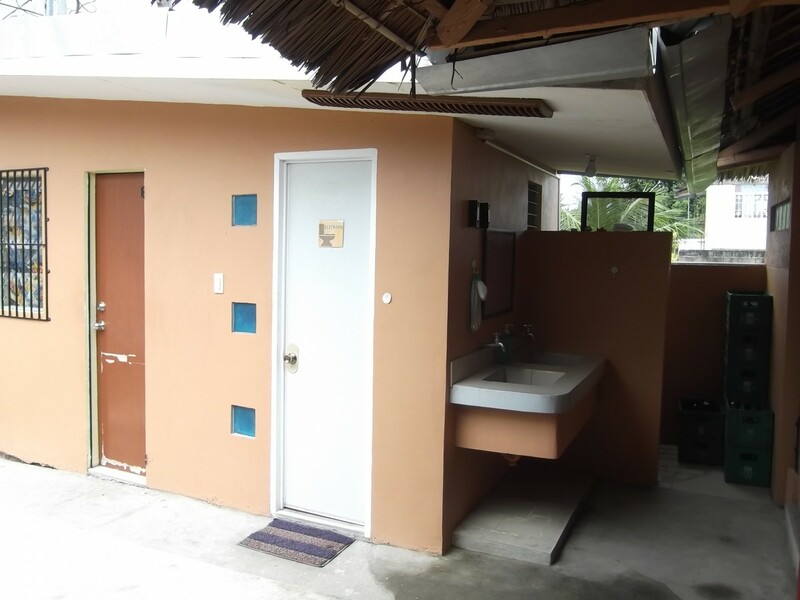 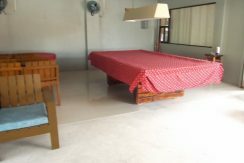 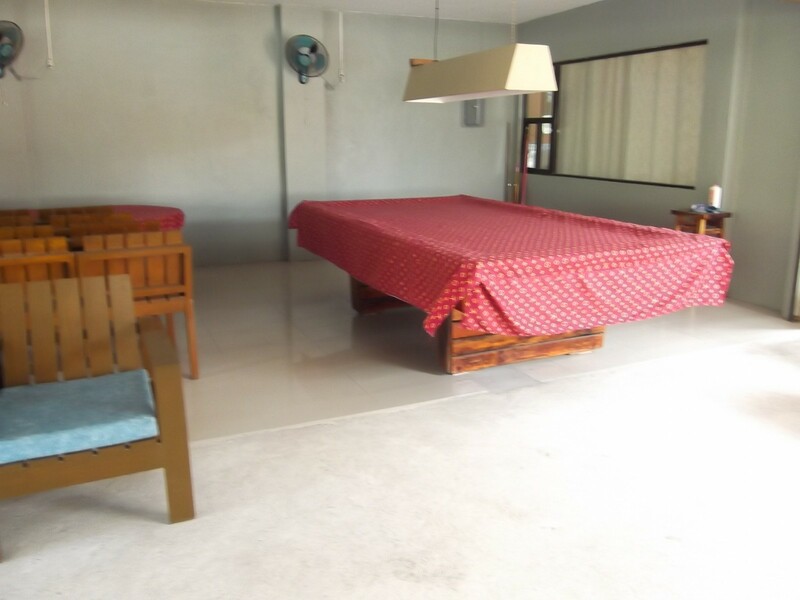 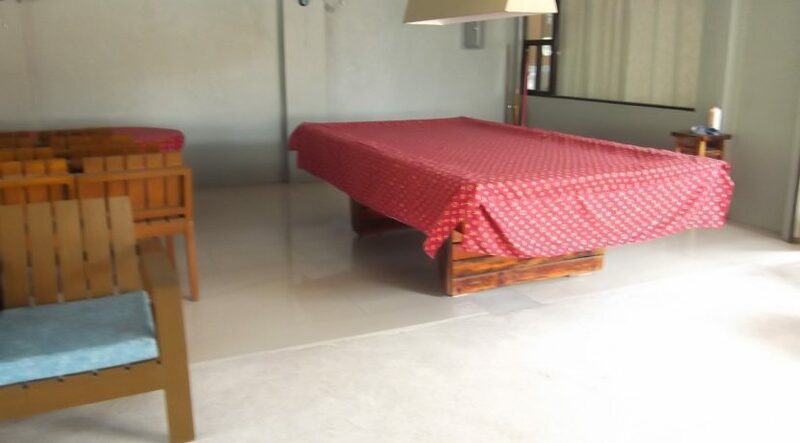 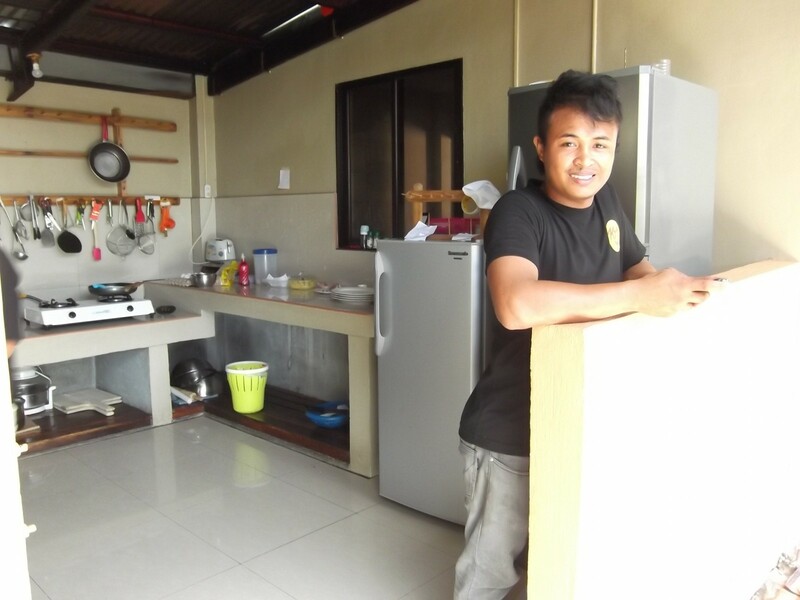 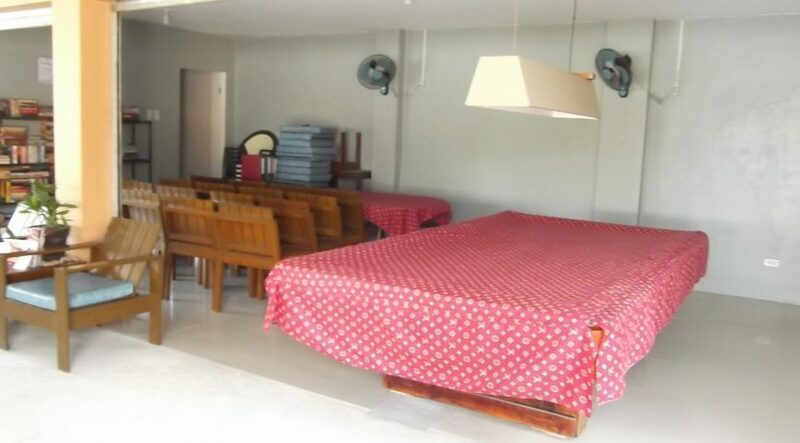 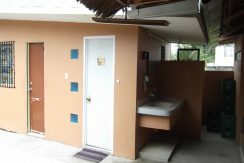 As an added benefit, there are 2 bedrooms that can be the owner/manager living quarters, saving 10,000 to 15,000 pesos/month. 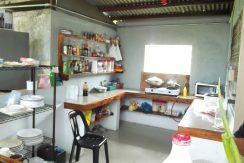 As anyone knows , this type of business can be lucrative as long as the owners are hands on and pay close attention to detail and costs. 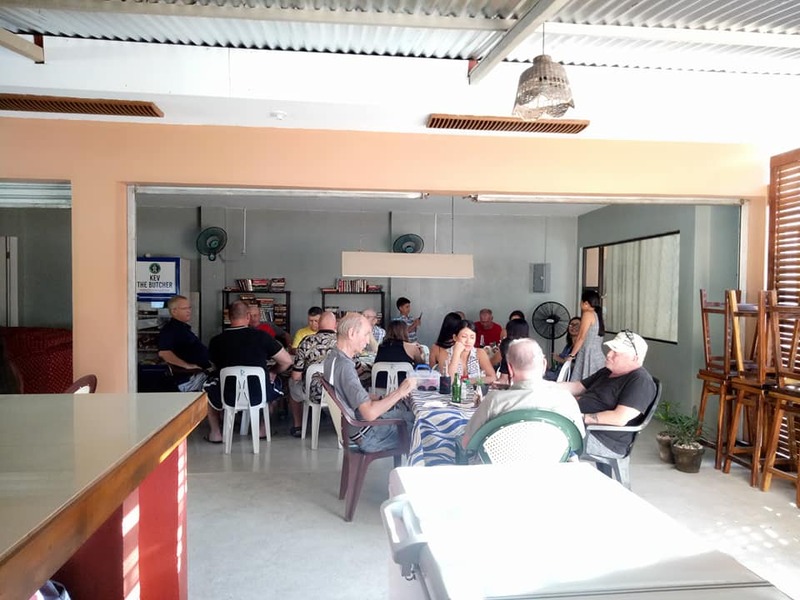 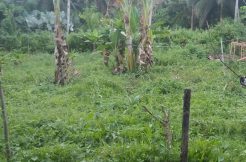 So if you got a few pesos in your pocket , and are not the type of guy who wants to sit around doing nothing in retirement, here is a perfect way to keep busy and add to your savings rather than see them slowly diminish. 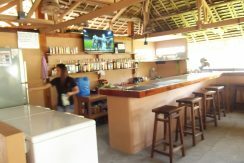 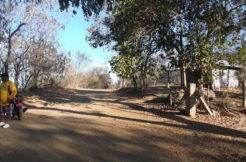 We could say alot more about this place, but we prefer to have you see it with your own eyes and discuss the potential face to face. 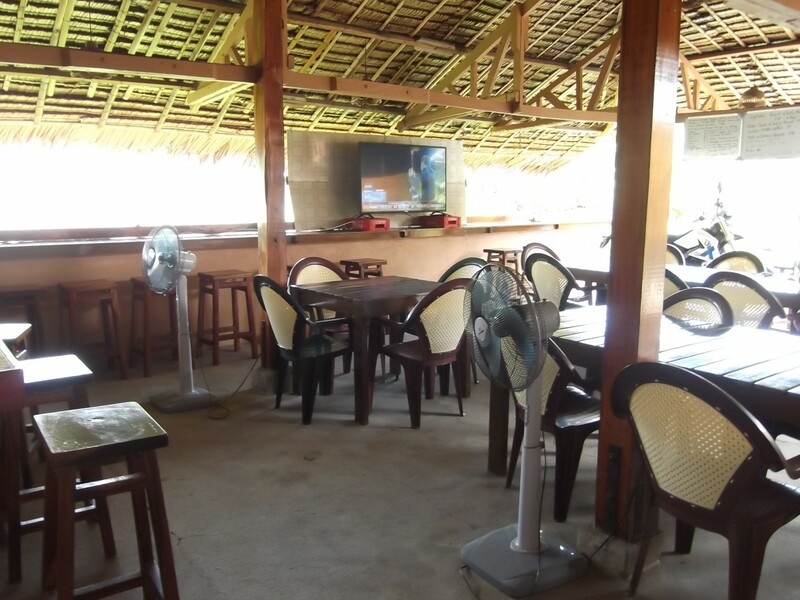 Dumaguete RestoBar for Sale details. 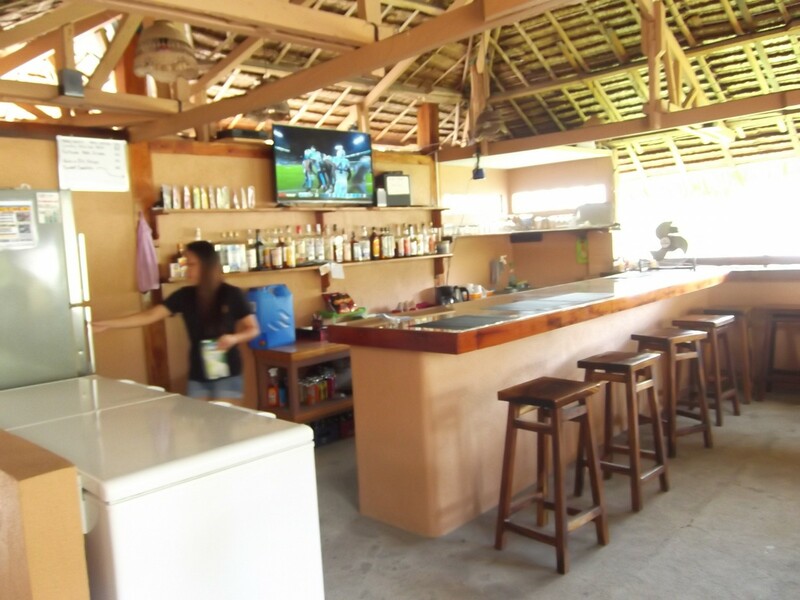 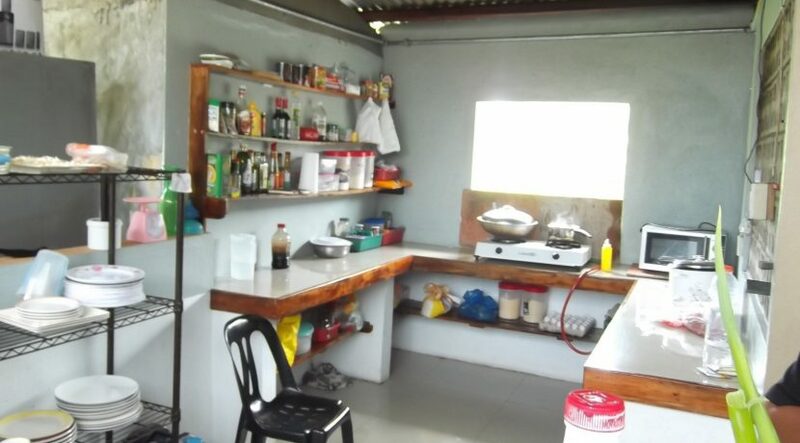 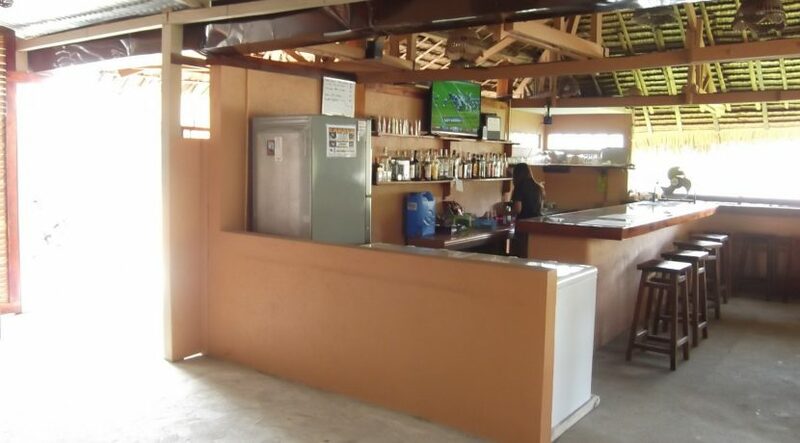 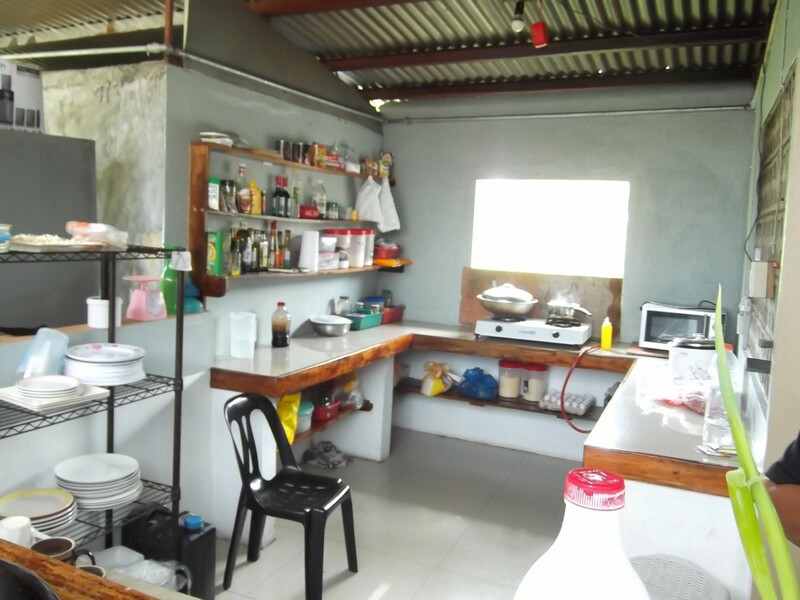 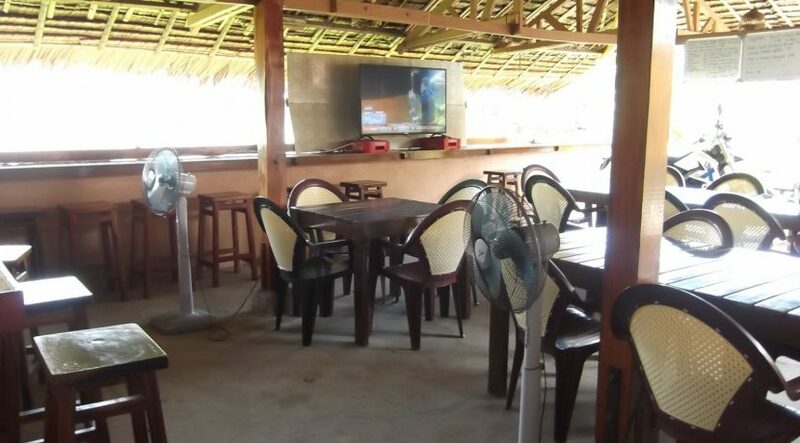 All this and much much more with this restobar for sale!